Global engineering, construction and project management company Bechtel has been awarded a contract from Woodside to undertake front-end engineering design for the Pluto Train 2 Project. The contract includes activities required to finalise the costs and technical definition for the proposed second LNG train at the Pluto LNG facility, as well as an option for Woodside to progress to a lump sum engineering, procurement and construction contract for execute phase activities. 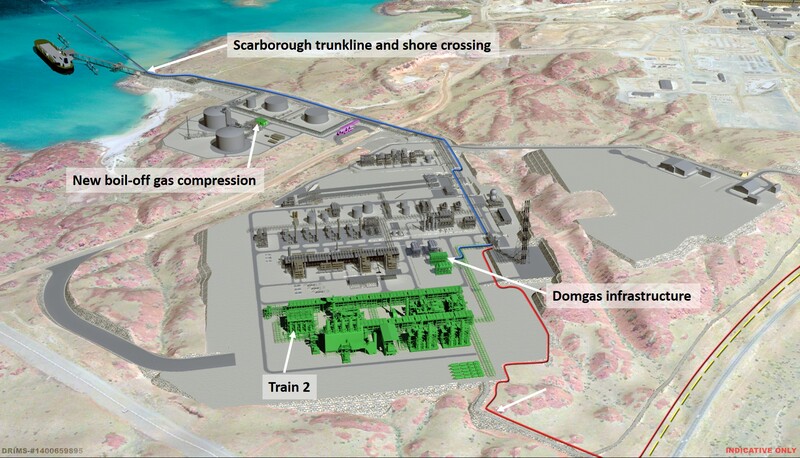 Woodside CEO Peter Coleman said the option is subject to, among other conditions, a positive final investment decision (FID) being taken on the project. He said the decision to enter FEED for the Pluto Train 2 Project is a significant step towards progressing the Burrup Hub – a regional LNG production centre in northern Western Australia. “Our Burrup Hub vision is taking shape as we work with Bechtel to progress the Pluto Train 2 Project, which will create a pathway for the globally cost-competitive development of Western Australian gas resources,” Mr Coleman added. Woodside is targeting FID for the Pluto Train 2 Project in 2020 and ready for start-up in 2024.